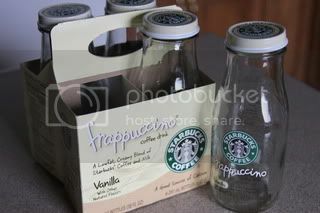 By upcycling an empty 4 pack of Starbucks Frappucino, you can make this adorable gift. Wash and dry the bottles thoroughly then fill each bottle with a special treat. We used hot Cocoa, Marshmallows, Hershey Hugs, and Candy Canes. 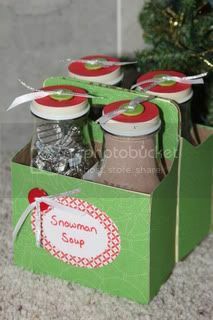 Then decorate the bottles and cardboard holder with scrapbook paper and supplies. Don’t like the idea of hot chocolate? Fill with whatever you want. 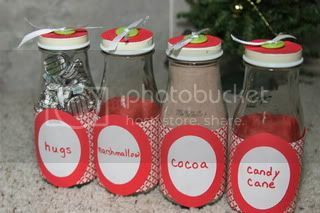 How about a candy theme with holiday m&m’s or maybe a spa theme with home-made bath salts? If four bottles seem a bit too much work? 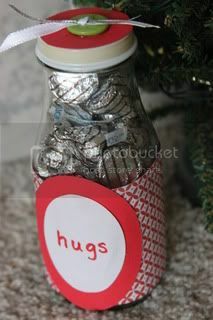 Consider giving one decorated bottle filled with Candy for a gift that is totally cute! One bottle filled with candy can fit nicely into a teen's stocking. 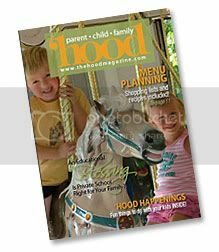 Make for a grandparent's desk at work with a photo of their grand kids on the front. They can offer co-workers a treat and they can look at her cute grand kids. Fill with any candy, Whoppers, gumballs, Nibs, Kisses, M&M's whatever they like best. 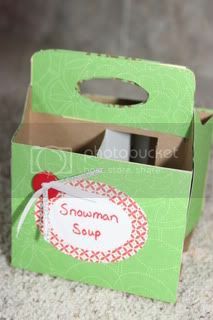 Make one to match a bathroom colors or use cute non-holiday paper and fill with spa items such as cotton balls, bath beads, and bath salts. 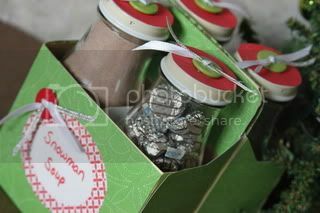 Decorate with a their favorite football team theme and fill each bottle with different kinds of nuts for them to munch on during the big game. Chocolate covered peanuts, Cashews, Dry roasted almonds. 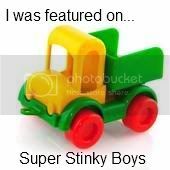 What fabulous idea! 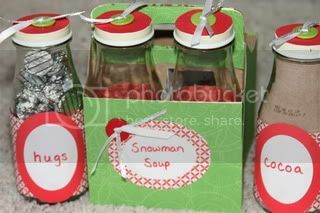 I always reuse Starbucks bottles for bath salts, etc but I like how oyu packaged it all together! This is so cute! What a great idea I love it! Ack! I love this! 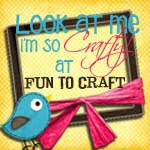 Such a great project using supplies from around your house. Love. That.